It’s okay to be interested in The Wolverine. It is. Yes, X-Men Origins: Wolverine was a crushing disappointment but doesn’t mean The Wolverine will be. Of course, we would have preferred it to have stayed in the hands of Darren Aronofsky, and to have kept Christoper McQuarrie’s much-praised pass on the script, but if only a tiny fraction of their influence remains (and hasn’t been excised by Fox Studios meddling execs), then director James Mangold should have a half-decent film on his hands. But that’s not why you’re here, you just want to see the first official pic, don’t you? Here we go then. Wow. 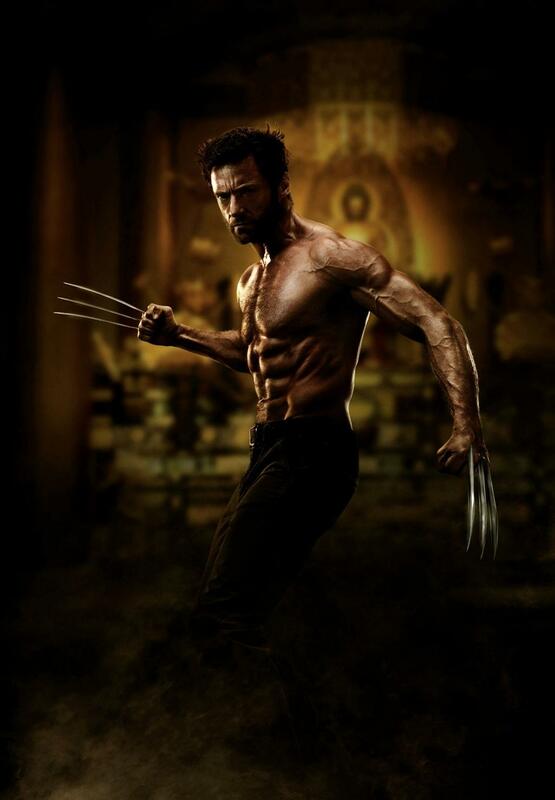 Hugh Jackman is so… veiny. His Logan also seems to be ‘glowing’ like what pregnant ladies do. As first shots go, it’s hard to get excited about. It doesn’t tell a lot about the film, you get a typical Wolvie pose, but hey, what more do you want? 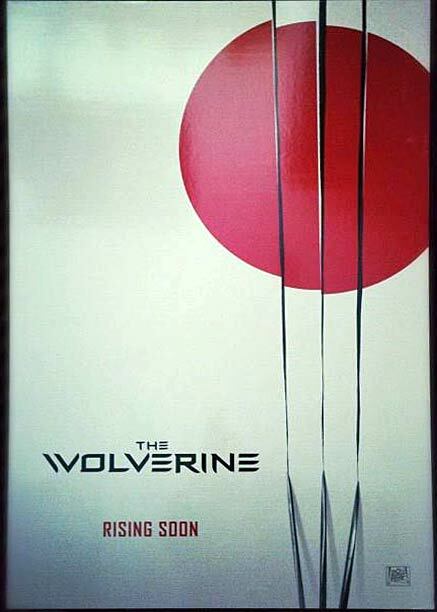 The Wolverine is currently busy as a beaver filming in Japan and Australia, and the finished article is due to hit screens the world over from the 26th July 2013. Daredevil To Be Directed By Joe Carnahan? Mad Max: Fury Road Finally About To Shoot? This entry was posted on September 25, 2012 at 12:35 pm and is filed under Movies, News with tags Christopher McQuarrie, Darren Aronofsky, Fox Studios, Hugh Jackman, James Mangold, Logan, The Wolverine, Wolverine, X-Men Origins: Wolverine. You can follow any responses to this entry through the RSS 2.0 feed. You can leave a response, or trackback from your own site.